When Beethoven writes "molto espressivo" he means for the pianist to dig deep. Every nuance and every color that a pianist is capable of making is contained in those two words. 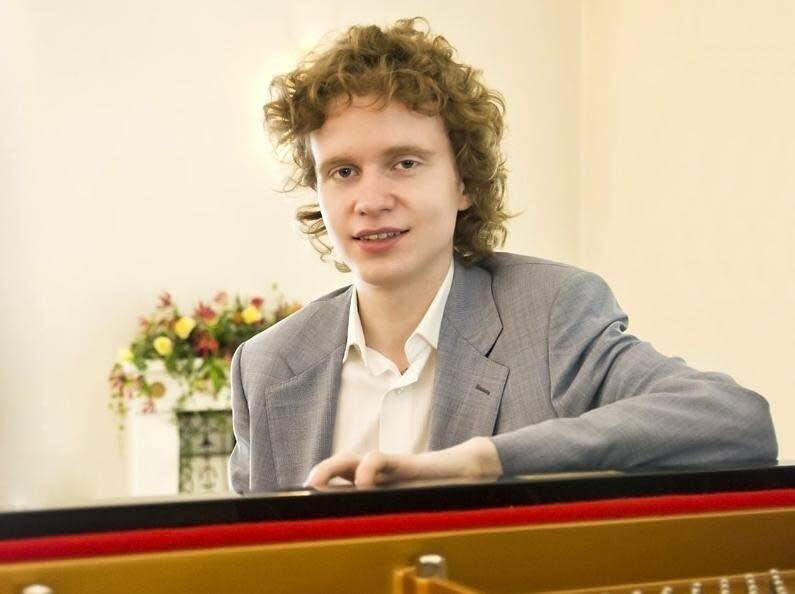 In this week's Regional Spotlight, pianist Nikolay Khozyainov digs deep. His performance of the Beethoven Piano Sonata No. 31 from a recent Frederic Chopin Society recital is in this week's Regional Spotlight.